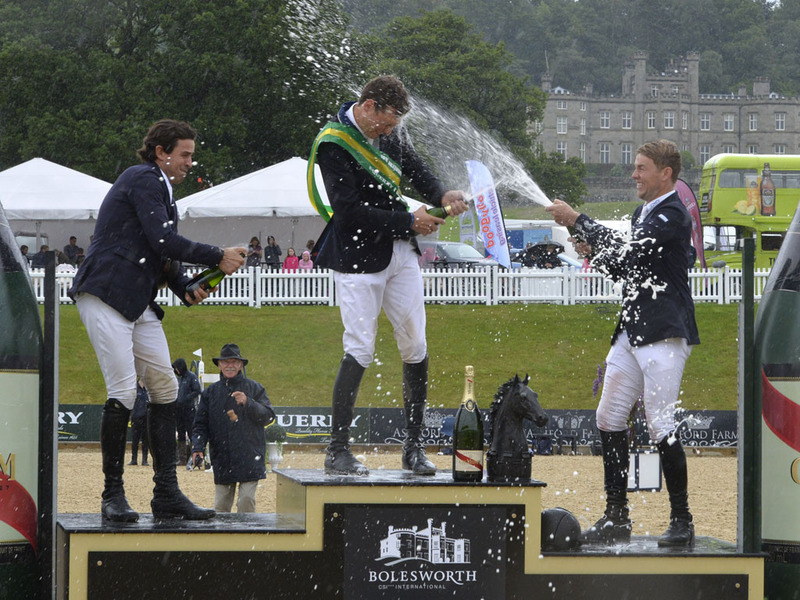 Dutch showjumper Michel Hendrix hailed the “biggest win” of his career ater landing the Bolesworth CSI **** International four-star grand prix on Sunday. 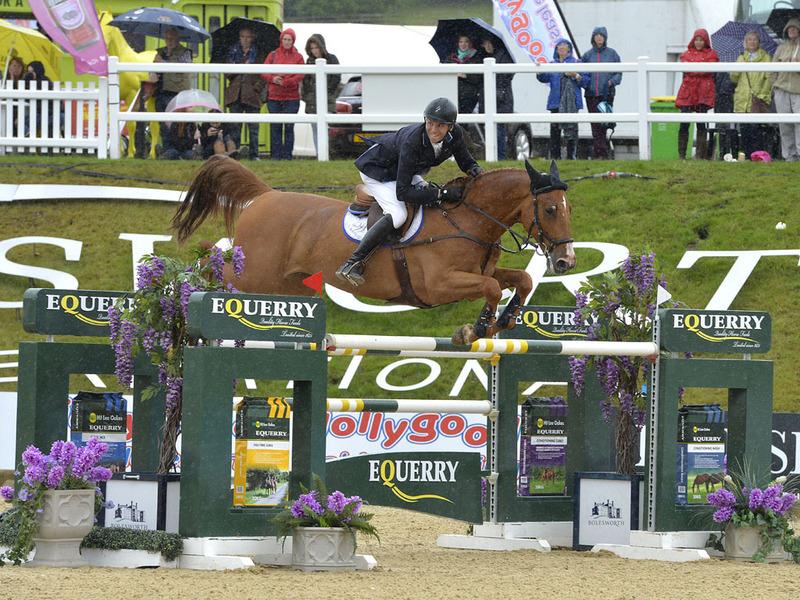 Thirteen combinations went through from round one, including the solitary British clear – defending champiom Yazmin Pinchen – and four managed double clears, but no-one threatened Hendrix’s time of 43.88 seconds as he won a top prize of £19,500. Colombia’s Roberto Teran came closest, clocking 47.11 seconds aboard Brilliant du Rouet, while Cheshire-based Paul Kennedy was third on Cartown Danger Mouse, with Pinchen claiming fourth on Ashkari. “It was an absolutely great win,” Hendrix said. “My horse is jumping really good lately. We were very close a few times in past grands prix, and finally today it happened. That would be our biggest win. “It was a tough course. When I walked it, I thought it was big enough. “The triple combination was quite fair, but the last line was very difficult. In the end, I took seven strides to the last double, and he cleared it very well. There were no issues with the rain – the footing is so great here. 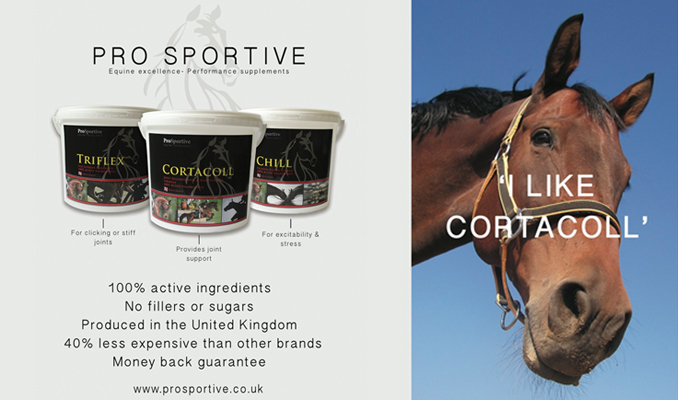 “I have had the horse about 18 months and built him up from 1.30-metre classes. He is an unbelievable fighter in the ring, very careful and scopey. And Kennedy added: “I am absolutely delighted. The horse is a 10-year-old home-bred. My parents were here today, so it was a special day. Earlier, Gudrun Patteet continued a run of Belgian success at this year’s Bolesworth when she won the speed and handiness four-star class, sponsored by Mumm Champagne. Less than 24 hours after her fellow Belgian rider Francois Mathy Jr won two Bolesworth classes, Patteet came up trumps on Sea Coast B52 FZ – and it was Mathy Jr who had to play second fiddle in the International Arena. The competition sees time added for fences knocked down, but Patteet jumped clear in a time of 53.65 seconds to take top spot from Mathy Jr, riding Casanova de L’Herse on 54.83 seconds, with Laura Kraut and Andretti S third, just ahead of Sweden’s Angelie von Essen with Cream Sheridan. “I know Francois is really fast, so I had to go quickly, but I enjoy these classes with my horse as she is really fast,” said Gudrun, who is based in Flanders and was making her Bolesworth debut this year. “She is only eight-years-old, so still a baby, really, and is one of my up and coming horses. 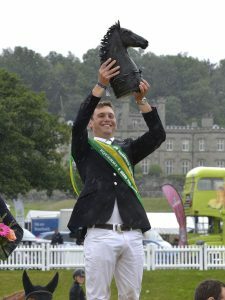 In Bolesworth’s Castle Arena on Sunday, the two-star 1.40-metre final, sponsored by Your Horse, was won by Ireland’s Richard Howley on Calmond. Howley’s jump-off time of 43.19 seconds aboard Calmond proved too fast for the rest of a sizeable entry, with Matt Sampson second on Cristobal 21 in 43.77 and Emma Stoker third on Townhead Campus. 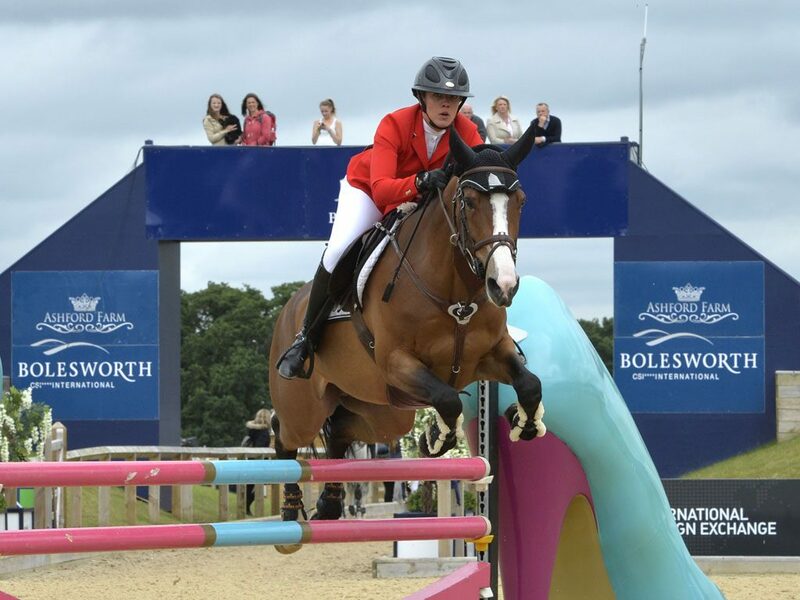 And Sarah Billington got the final day of this year’s Bolesworth off to a flying start when she won the Am-A grand prix. The class, sponsored by Andrews Bowen, reached a thrilling crescendo as the top three finishers were separated by just 16 hundredths of a second. 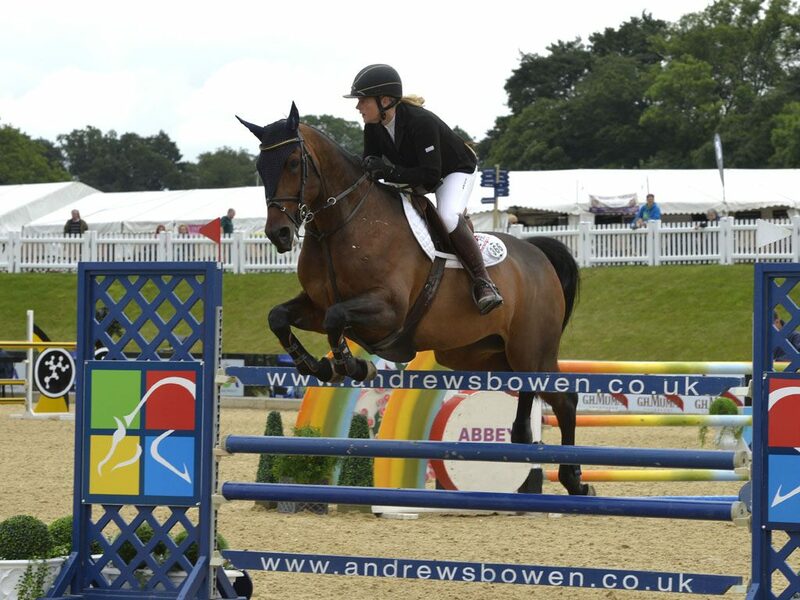 But it was Cheshire-based Sarah, wife of international showjumper Geoff Billington, who came out on top after clocking a jump-off time of 41.37 seconds with eight-year-old bay mare Uforia JX.